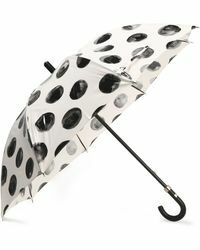 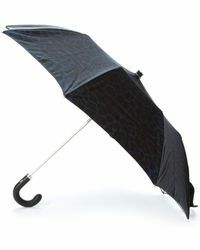 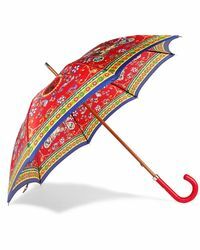 Invest in a Dolce & Gabbana umbrella and you can say goodbye to ruined blow outs, damp coats and everything in between. 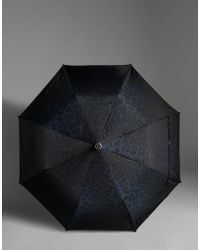 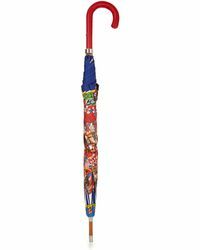 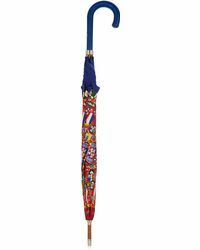 Dressing for any eventuality is always tricky, which is where a Dolce & Gabbana umbrella comes in. 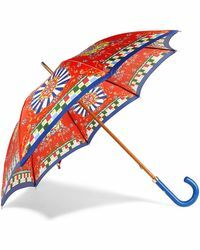 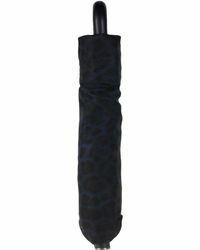 Whether it's a black collapsible design or printed wooden-handle umbrella, each one is expertly crafted and designed to lend your wet-weather look some of the Italian label's covetable style.